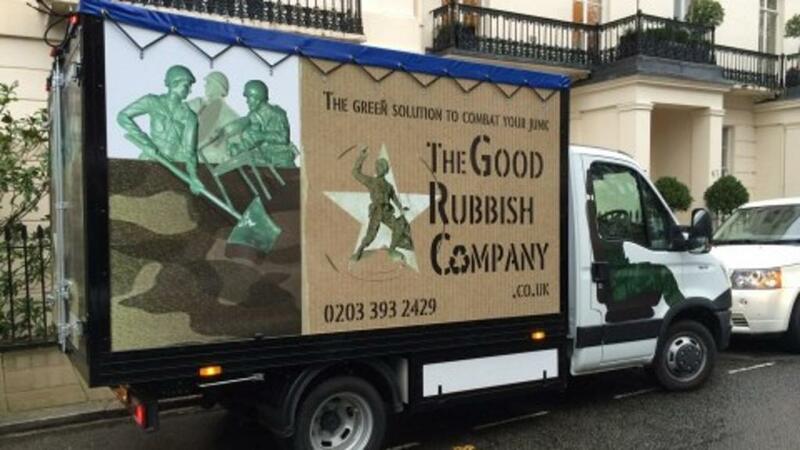 The Good Rubbish Company is run by and employs ex-servicemen to provide innovative solutions to waste problems. We are able to tackle major fly-tipped sites and pride ourselves on finding intelligent solutions to any waste clearance issue. We recycle all the waste we collect and provide a flexible, efficient and cost-effective service. The Good Rubbish Company offers bespoke waste clearance solutions across all of Greater London.